So you’ve chosen your units, appliances, tiles and taps and your new kitchen is almost good to go. 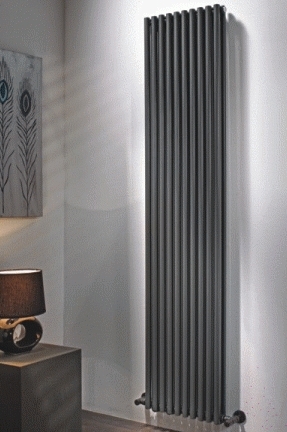 One of the most important things you need to think about though is the positioning and style of your chosen designer radiator. 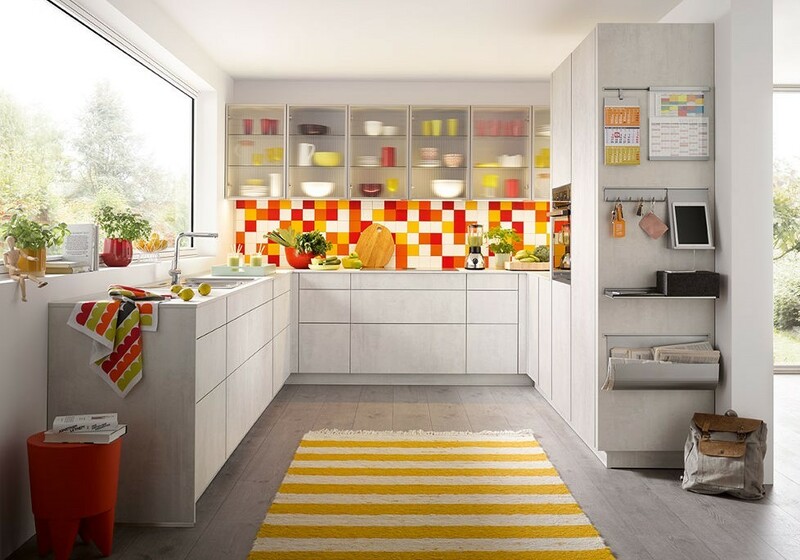 Kitchen designers generally want to maximise the cupboard space, leaving little wall space for heating purposes. As a result, we usually find that we have to source high heat output vertical radiators to take maximum advantage of the space that is left. 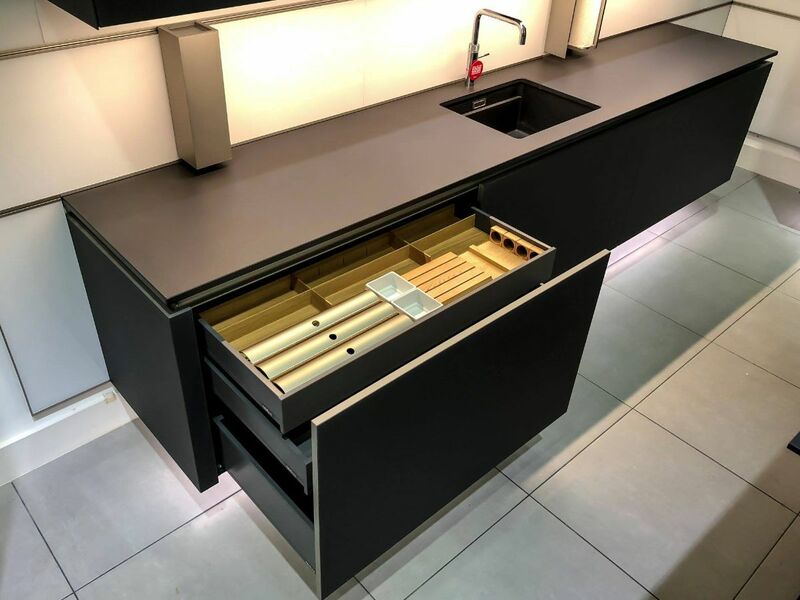 Kitchens are generally heated to a cooler temperature than living spaces; the assumption being that the oven and appliances will be creating heat and also you tend to be moving about and working in a kitchen. However, when walls are knocked down to create a larger kitchen/dining area it creates an interesting conundrum; do you assume that the kitchen area is going to be heating part of the living space and so the radiators don’t have to be so big? Or, do you assume that when there is no cooking and people are sedentary, you need bigger radiators in order that the cooler, kitchen area does not adversely affect the living space? How to choose the right radiator for your kitchen? In this situation we generally advise that you take advantage of walls outside the kitchen area and try to heat the whole room as if it was a living/dining room. As a consequence, we tend to offer high heat output, vertical radiators that work well with the kitchen design. 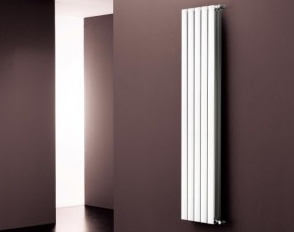 These radiators are made from stainless steel and so complement kitchen cooker hoods, door handles etc. 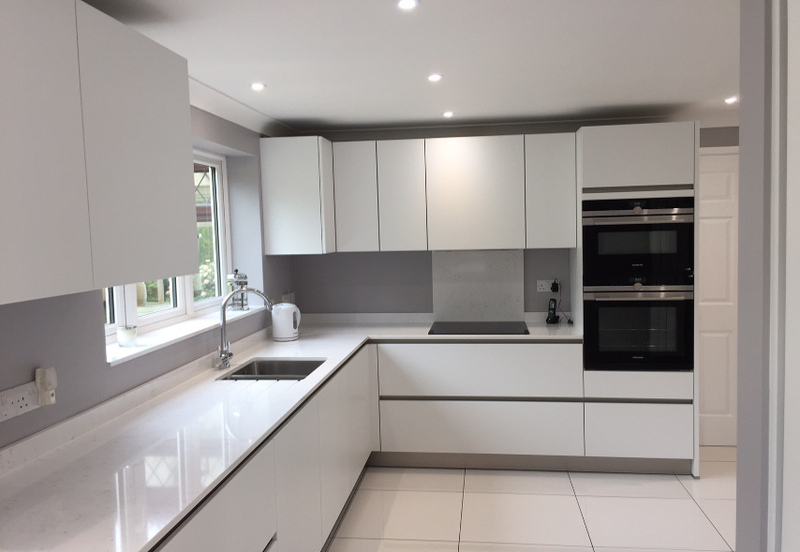 As well as blending in perfectly with the rest of the kitchen they come in a variety of different styles with different sized sections. They have an excellent heat output. This range is made from aluminium which is an excellent choice for stud walls because it is so light. They have a low water content (which is generally considered more energy efficient) and a high heat output. They come in a range of colours and finishes and the natural aluminium is a great natural finish that works in most surroundings. This is a deceptively effective source of heat. 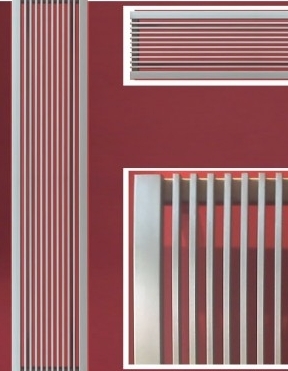 Whilst is looks like standard 25mm tubes, the horse-shoe shape means there’s almost twice the surface area and surface area in a radiator equals heat. It is also available in a square version, a horizontal version and comes in a wide range of finishes. The Radiator Centre is one of the largest online providers of traditional and designer radiators and currently have showrooms in Brighton, St Albans and Islington.